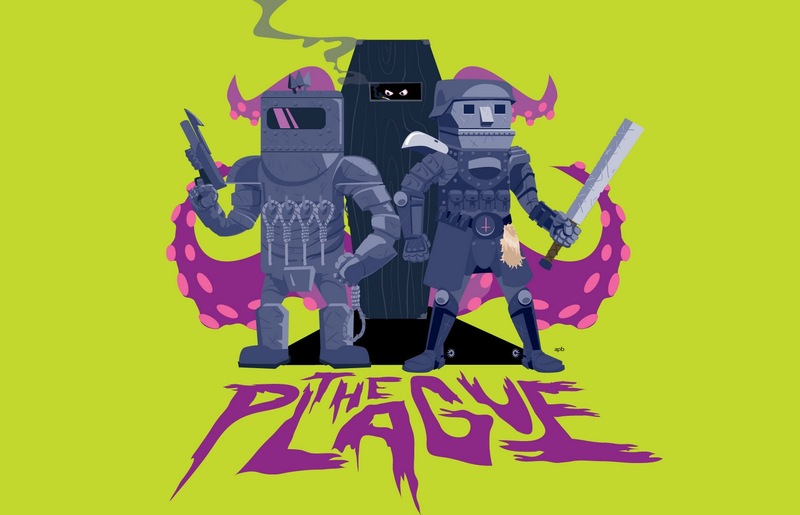 First off, Andrew Barr of Notchordamnatchoz put together this awesome Plague desktop wallpaper. Click on the image above for the huge size. And this poster concept comes courtesy of Andrew Klass, you can check his website out here. Click on image for big version. We’re stoked to see so much awesome fan art coming from you guys and can’t wait to see more. If you’ve got something: tag it, comment about it here, or @jasoneisener for a direct approach.